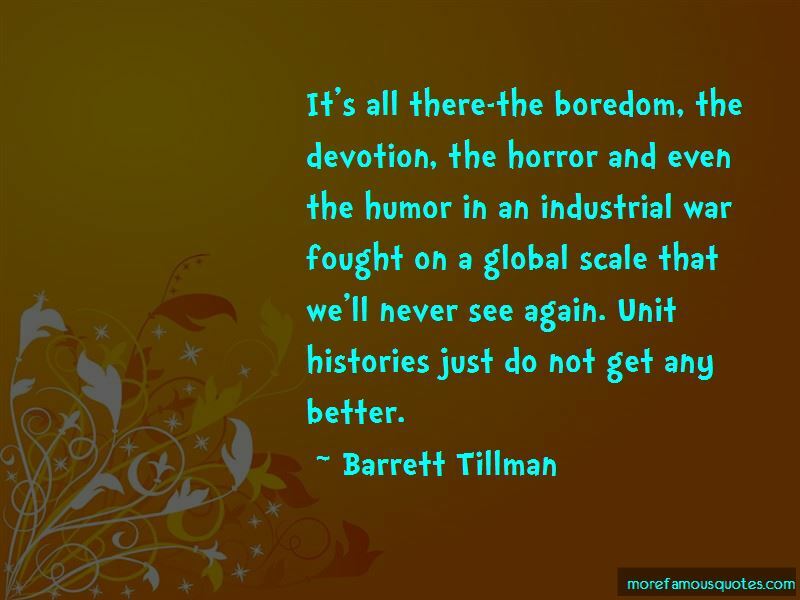 Enjoy the top 3 famous quotes, sayings and quotations by Barrett Tillman. 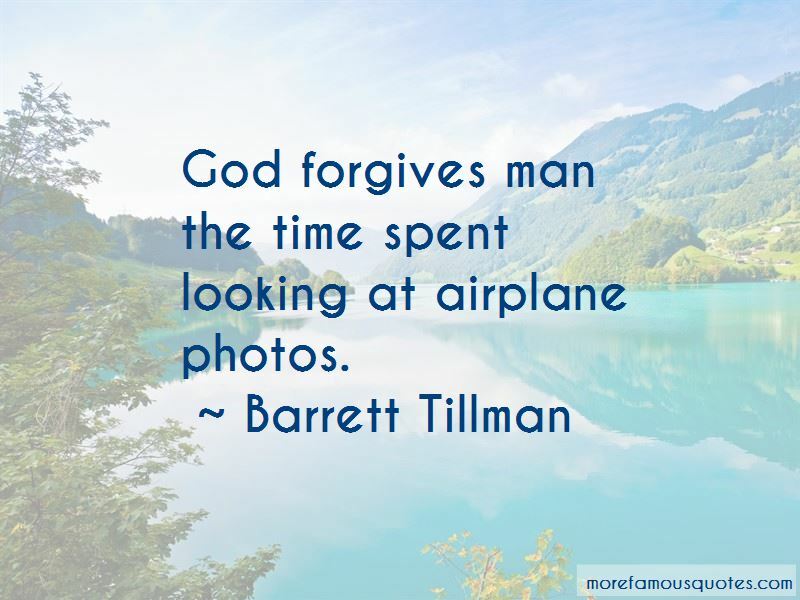 God forgives man the time spent looking at airplane photos. 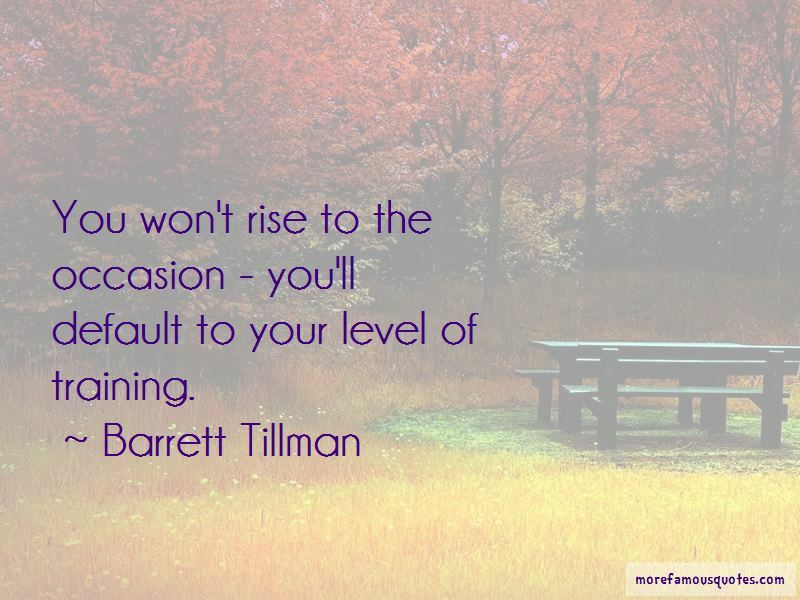 You won't rise to the occasion - you'll default to your level of training. Want to see more pictures of Barrett Tillman quotes? Click on image of Barrett Tillman quotes to view full size.